Parks are a fantastic community tool. The cost nothing to use and your kids can spend quite a bit of time there especially if it is one that they never been to before. Map out all the parks you plan on the visit and have some fun at the end of having your children rate how fun they were and take note what they loved the best about the park. If you live near a zoo, it may be quite cost-effective and an excellent idea to get the membership to your local zoo. In the summer, many zoos have different great activities throughout the summer months for young ones. Members usually include free parking as well. You can come and go as many times as you want and you don’t have to feel like you lost money if you have to leave early. Never heard of Geocaching before? It has been around for quite some time. If your little ones love a treasure hunt, they will enjoy geocaching. It is the world’s largest treasure hunt. All you need is a GPS, which you can download on any mobile device and some coordinates to find your treasure. Check out geocaching.com. Check your community board as there is always great free or low-cost activities your community promotes for the summer. One significant event is movies in the park. At your local park, they set up a large screen so that everyone can bring their picnic blankets and their food to get together and watch family-friendly movies. There is sometimes even musical entertainment. These are a great summer activity for kids, and they will love that they get to stay up a bit later than usual. 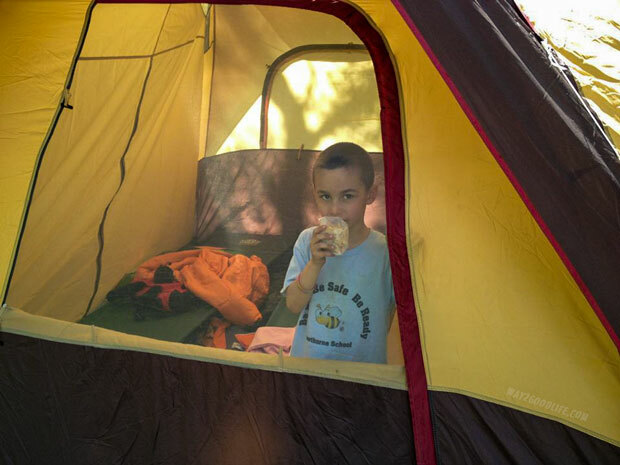 Camping is a staple for any childhood experience. There is nothing like being one with nature and the smell of a camp-side fire. 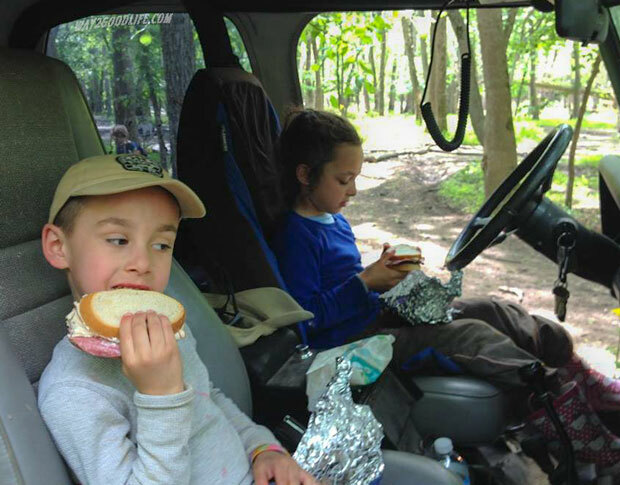 Gather the kiddos and head out at any campsite. Some of the best summer memories are made with sticky smores in one hand and a flashlight to explore in the other.